Jane is the Global Forests Watch, Commodities and Finance Program Product Manager. She manages all aspects of the strategy, design, development, testing and operations of Global Forest Watch’s data and information tools for the commodity and finance sectors. Her work allows the commodity and finance sectors to make informed procurement and investment decisions using the latest geospatial images, data, analysis and technology that monitors in near real time the world’s forests, ecosystems, and land use patterns. Jane previously worked in leading financial services companies where she helped establish and lead their global environmental divisions. Her work has included leading stakeholder engagement, and design and development of new technology platforms for some of the world’s leading greenhouse gas emissions, forestry and water programs. Prior to that, Jane worked in world leading food companies in APAC and the EU within soft commodities and consumer packaged goods. 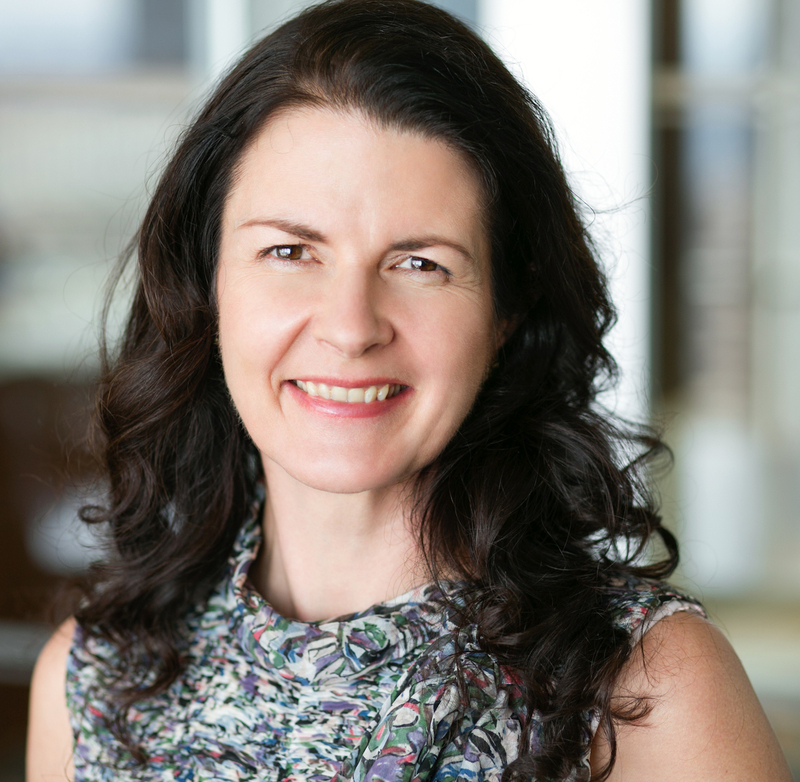 Jane holds a Master’s in Psychology from City College of New York, and a Bachelor of Consumer and Applied Sciences from Otago University in New Zealand.